Pretty cool stuff. 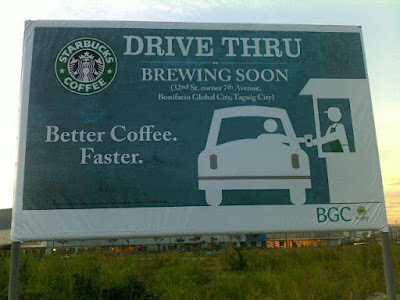 Next, Coffee Delivery, 24/7!! !